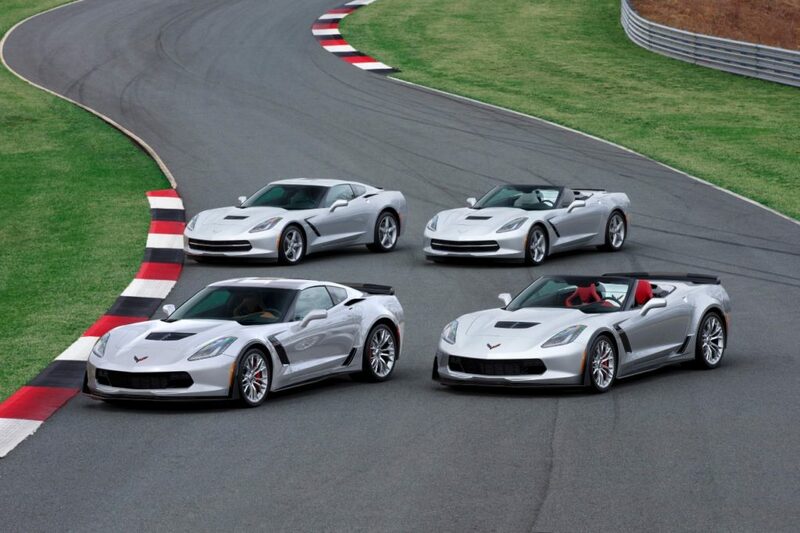 America’s Favorite Performance Car Line Expands in 2015 with the new Corvette Z06 Convertible. 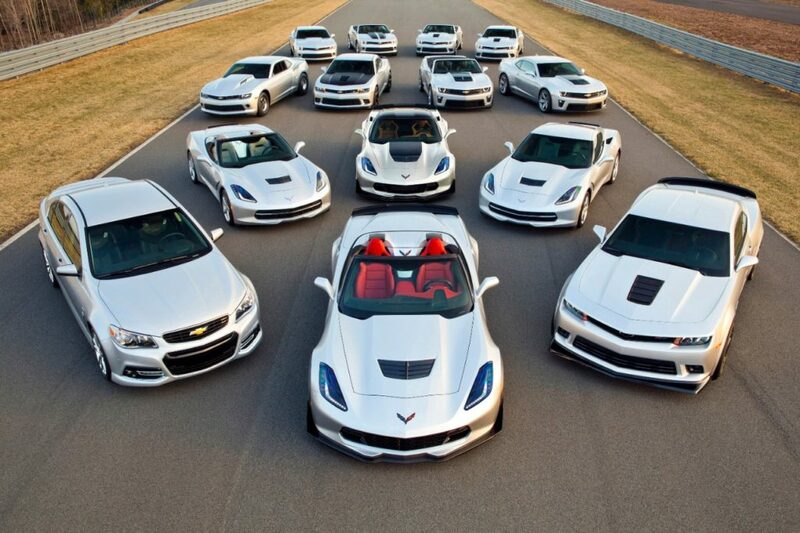 Chevrolet to offer 14 performance models. Chevrolet Performance Cars for 2015: With the addition of the 2015 Chevrolet Corvette Z06 Convertible, Chevrolet will offer 14 performance car models for enthusiasts, ranging from 323 to 625 horsepower. 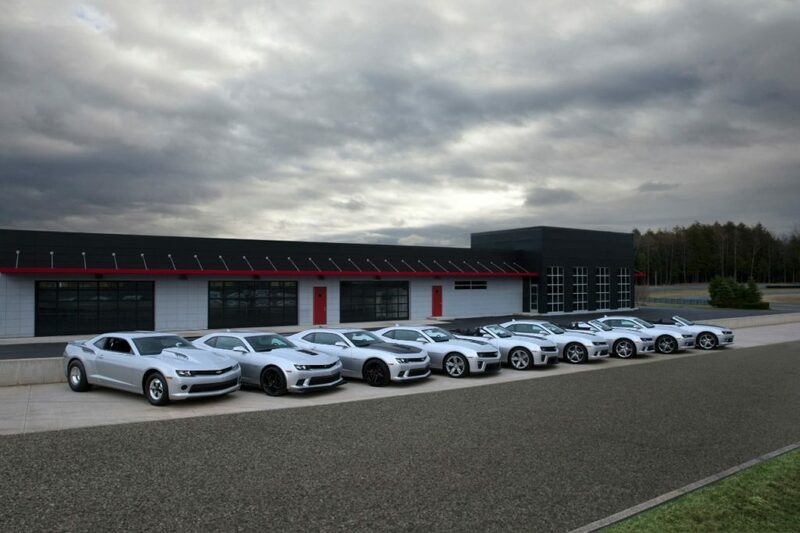 With the introduction of the 2015 Corvette Z06 Convertible, Chevrolet offers enthusiasts, 14 distinct performance-car models – including nine Camaro models, the SS performance sedan, and four Corvette models. Output ranges from 323 to an estimated 625 horsepower. 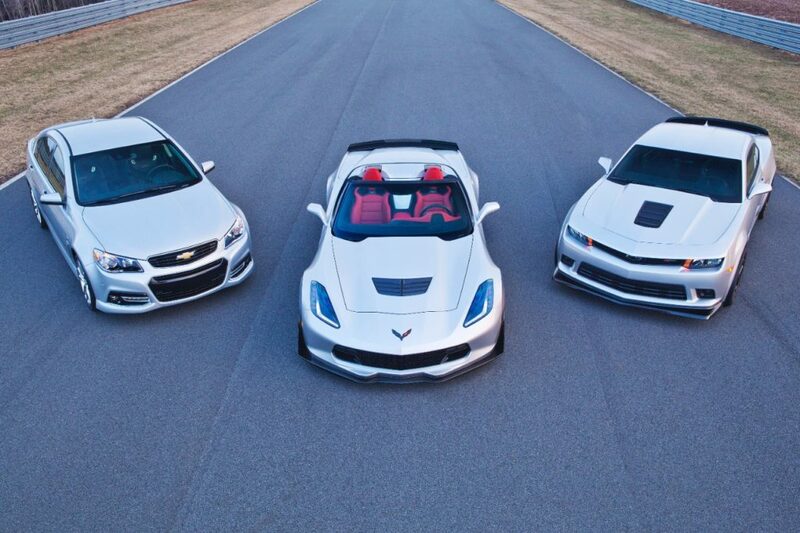 Chevrolet has been America’s best-selling performance car brand for four consecutive years. 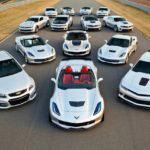 That trend is expected to continue with the Chevrolet Performance Cars for 2015 and the addition of the SS sedan, Camaro Z/28, and Corvette Z06. For Corvettes in the Chevrolet Performance Cars for 2015, Chevrolet offers four Corvette models, including the Corvette Stingray coupe and convertible, delivering up to 460 hp and 29 mpg, and the Corvette Z06 coupe and convertible, which deliver at least 625 hp and 635 lb-ft of torque. For Camaros in the Chevrolet Performance Cars for 2015, Chevrolet offers nine Camaro models, ranging from the 323-horsepower V-6-powered Camaro 2LS that delivers 30 mpg highway to the COPO Camaro, a hand-built race car designed exclusively for drag racing. The Camaro 1LE is the most affordable, track-capable Camaro in the lineup, starting at $37,350. Offered only on SS coupes with a manual transmission and optimized for the track with unique gearing, suspension tuning, and tires that make it capable of more than 1 g in cornering grip.